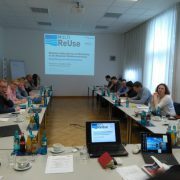 In September the different partners of the MULTI-ReUse project met in Brake in Lower Saxony to discuss the progress of the project. 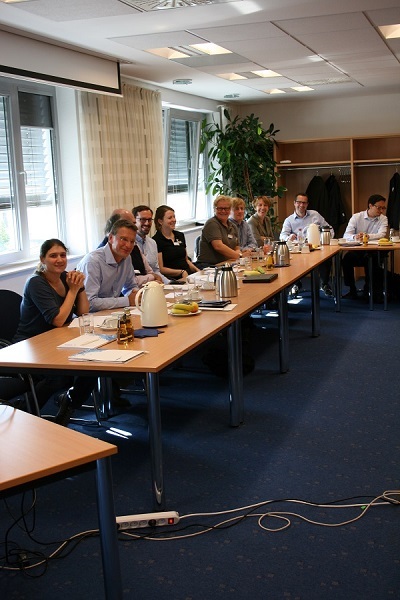 The single work packages introduced their previous results, controversial points were discussed and the next working steps were planned. The work package sector analysis has almost finished its work and first results are going to be available on the project website soon. 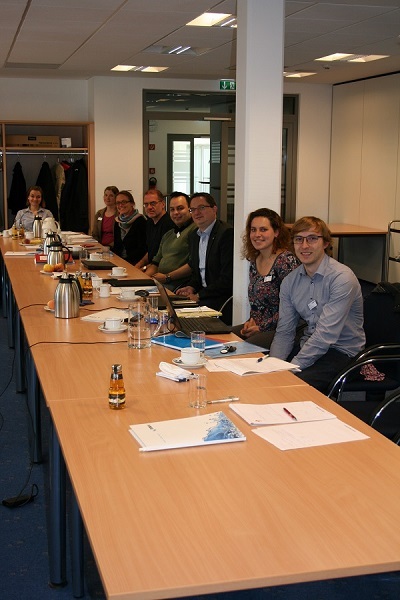 The meeting took place at the premises of the Water Association of Oldenburg and Ostfriesland (OOWV). 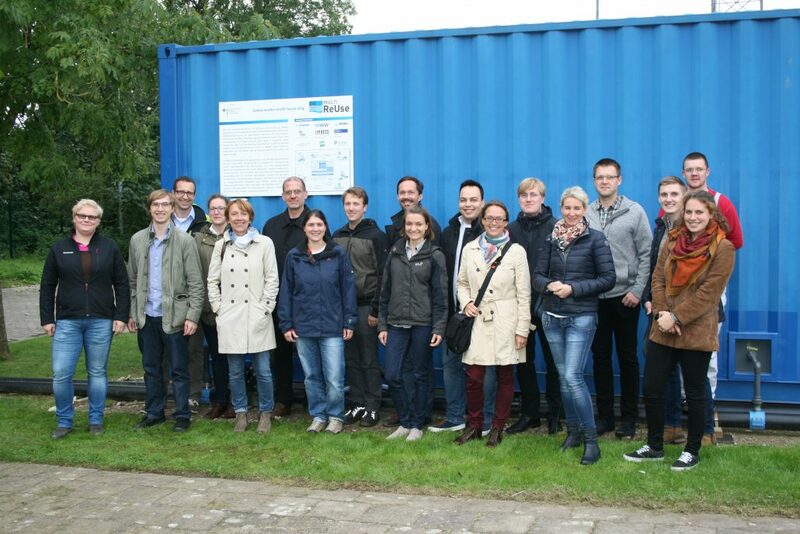 The previous day the majority of the project members visited the MULTI-ReUse pilot plant on the premises of the local waste water treatment plant in Nordenham, which was put in operation in July 2017. 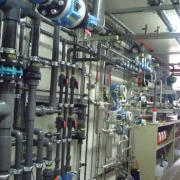 The plant treats already treated waste water furthermore. The purpose of this is to produce so called service water that can be used in industry instead of drinking water.